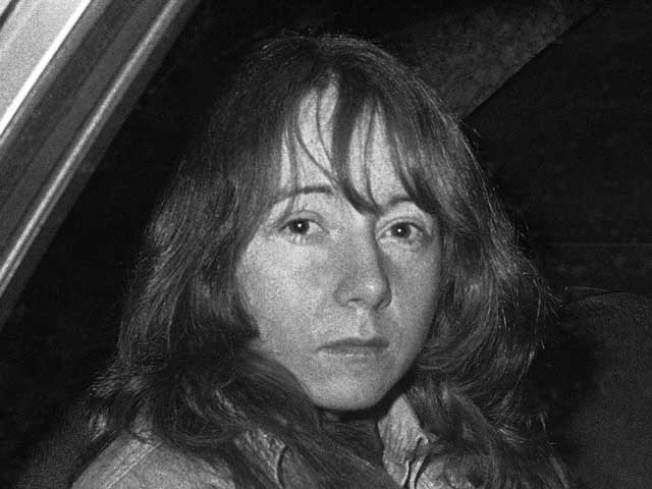 Lynette "Squeaky" Fromme is a free woman after 34 years in prison for attempting to assassinate President Ford. Lynette "Squeaky" Fromme, the creepy Manson follower who tried to kill President Ford 34 years ago, was freed from a Texas federal prison Friday. Fromme was 26 when she pointed a semiautomatic .45- caliber pistol at Ford in September 1975 in Sacramento. 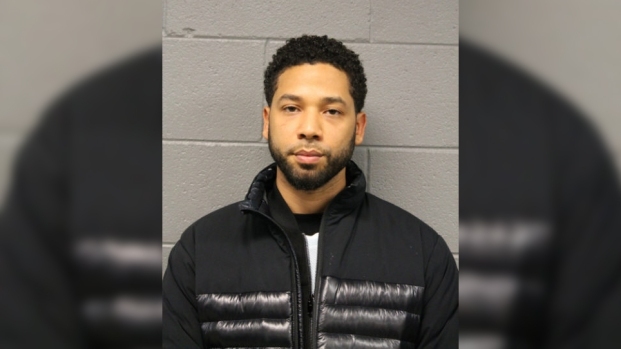 Secret Service agents grabbed her and Ford was unhurt. Fromme, now 60, left the Federal Medical Center Carswell in Fort Worth early Friday, spokeswoman Dr. Maria Douglas said. Six other former members of Manson's communal "family" remain in prison after the Tate-La Bianca killings made the cult notorious; two others have been released. Manson, 74, is in Corcoran State Prison in California.